15 off-beat bridal necklaces that'll leave you spellbound! An over-the-top necklace or two heavy necklaces clubbed together might seem a bit over the place for a regular day. But when you’re a bride-to-be, I say do not hold back! 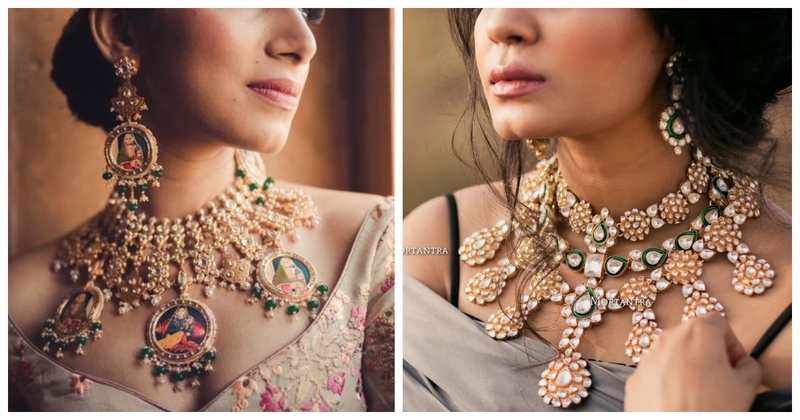 If you are getting hitched soon and looking for bridal necklace options, here’s saying you are about to be left awestruck. So, which one are you planning to wear at your wedding?